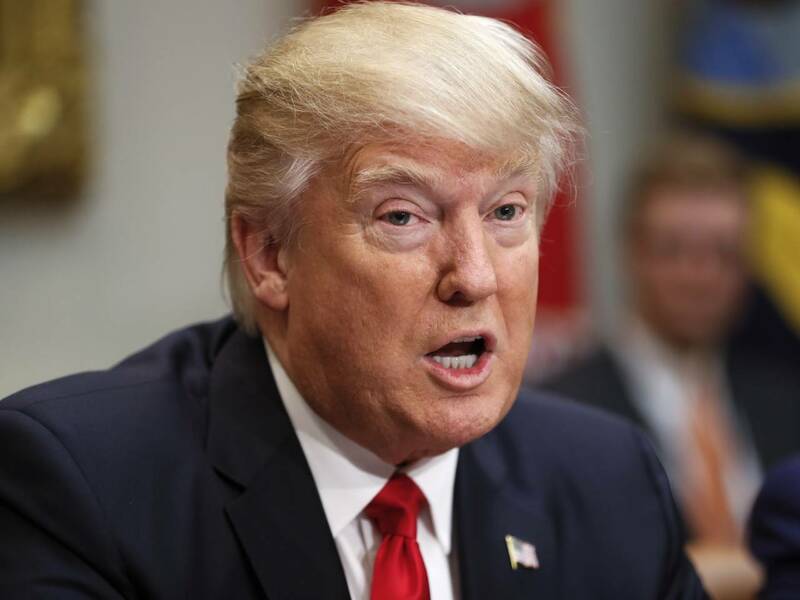 WASHINGTON (AP) — For all the White House’s early bravado, President Donald Trump has taken office with few concrete plans for how to make good on his pledge to unravel President Barack Obama’s foreign policy and tackle some of the biggest national security challenges facing his administration. In phone calls with key European leaders, Trump is said to have described his plans for confronting the Islamic State group with the same hard-charging but vague rhetoric he used in the campaign, promising strong, but unspecified action. Pressed privately by allies about how he plans to pursue a better relationship with Russia, Trump sticks with his public assertion that a better relationship with Moscow would be beneficial for the West. But he hasn’t said how he plans to get there. He’s indicated in some of those same conversations that while he believes the Iranian nuclear accord is a bad deal, he will not move quickly to withdraw, according to U.S. officials and others with knowledge of Trump’s discussions with world leaders. Ambiguity was a hallmark of Trump’s campaign: He has said he believes the U.S. should not tip its hand on national security matters. 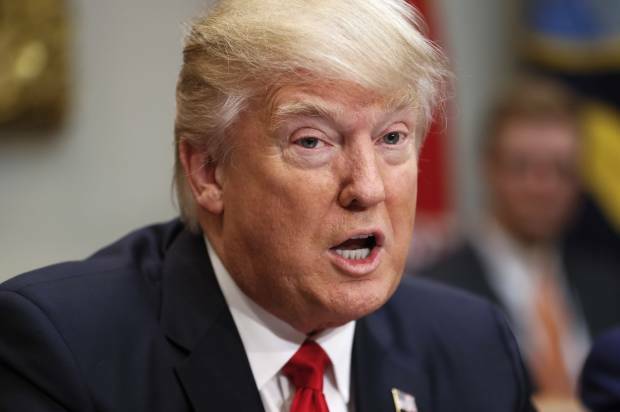 But the fact that Trump is using vague language in private discussions has left both allies and his own administration officials uncertain whether he has policies in mind to back up his rhetoric. A town hall for National Security Council staff on Tuesday also offered few clues on the administration’s approach. One official in attendance said that when Michael Flynn, Trump’s national security adviser, and his deputy KT McFarland were asked to describe specifically what the president’s “America First” mantra would mean for policy, they largely reiterated Trump’s campaign assurances that he could put U.S. interests ahead of those of other countries. Three U.S. officials and three others with knowledge of the White House’s foreign policy dealings insisted on anonymity because they were restricted from discussing the president’s private conversations and other internal matters publicly.